“Platinum” Mike Perry and “Super” Sage Northcutt are two of the most interesting characters in MMA. They’re also two of the most exciting fighters in the game. Based on those reasons alone, it’s easy to understand why people want to see them fight. The buildup to the fight would be massively entertaining, and the fight itself would probably be even better. Furthermore, the fight actually makes quite a bit of sense right now. 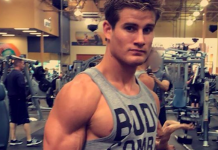 After a few fights at lightweight, Northcutt has settled in the welterweight division — the division Perry calls home — where he recently delivered a big knockout win over Zak Ottow. Perry, meanwhile, is riding high on a bloody decision win over Paul Felder. Many members of the MMA community, including UFC lightweight Al Iaquinta, have said they want to see this fight. “Mike perry vs sage northcut has to happen,” Iaquinta said in a Tweet that got more than 4000 favorites. And now, Perry and Northcutt have both commented on the potential booking — though both kept it quite brief. Perry addressed a possible fight with Northcutt on Twitter. 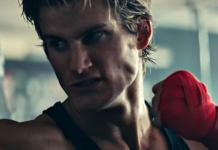 “They on here talking about me fighting sage Northcutt but someone just told me that they liked other peoples shiggy dance more than the original,” Perry said in a Tweet that mentioned a fight with Northcutt, then quickly veered off course. With his knockout of Zak Ottow, Sage Northcutt moved onto a three-fight streak, having also recently bested Thibault Gouti and Michel Quiñones in the lightweight division. He’s 11-2 overall. 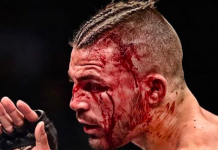 Mike Perry, meanwhile, rebounded from back-to-back decision losses to Max Griffin and Santiago Ponzinibbio with his action-packed defeat of Paul Felder. He’s 12-3 overall. 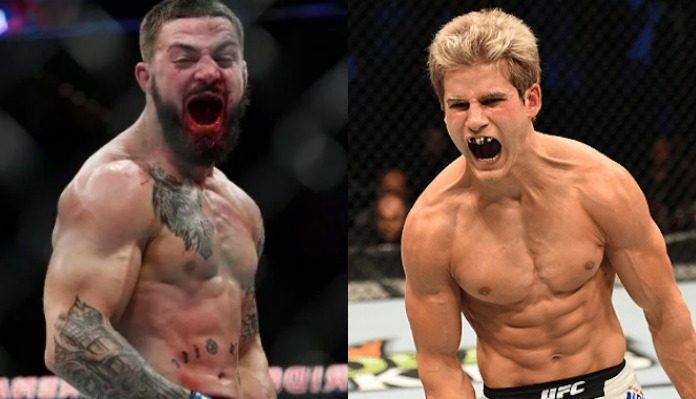 Who do you think would win a fight between Mike Perry and Sage Northcutt?